As a teacher and a parent I can assure you that summer brain drain is real. If students are not excising their brain over the summer it will lose some of its learning muscle. But there isn’t a need to panic, having your child spend 15 minutes a day on learning activities will keep his/her brain muscle working and therefore the summer learning loss will be minimal. I have been a huge fan of Carson-Dellosa ever since I first started teaching about 10 years ago. They create quality products for parents and teachers that are meaningful and simple. 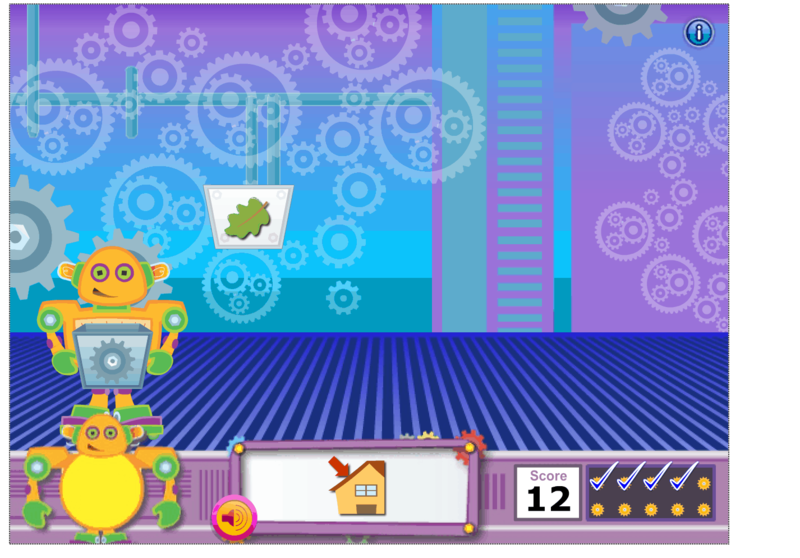 This summer Carson-Dellosa has some fun Summer Learning Activities on their website that is designed to help your child stay mentally sharp over the summer. Simply sign up for a free account and fun educational games, sample books, printable worksheets, and activities will be at your finger tips all summer long! My son and I have been checking out the website and doing a few of the suggested activities. I love that you are not limited to one specific grade level. My son is performing at a high math level and has learned most of the first grade standards. We have been enjoying some of the second grade math games as well as the first grade reading/phonics games. 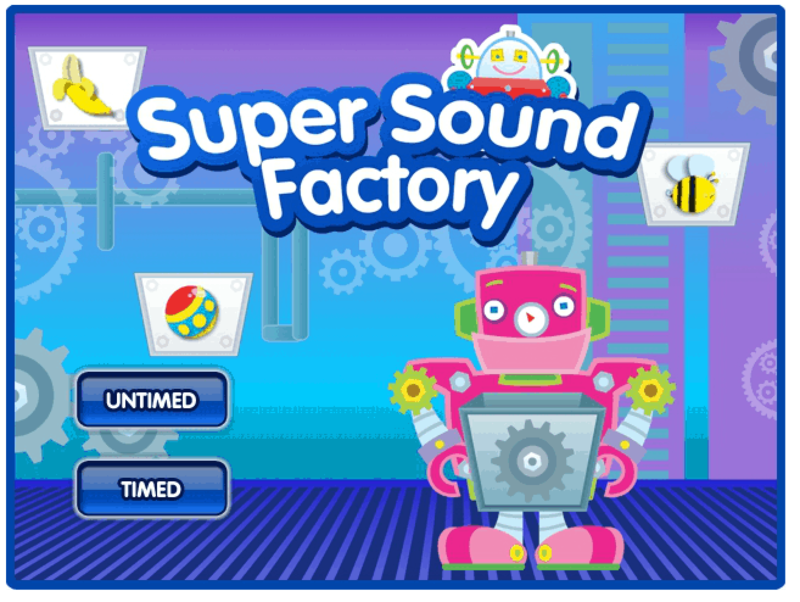 Right now his favorite is the Super Sound Factory because he loves moving the robot around the screen! The robot collects sounds that begin or end with his picture. We both love it because there are 3 rounds that take about 10 minutes to complete. It is really quick and engaging and he won’t argue with me when I say its time for some learning. This amazing free resource has access to standards-aligned resources for all grade levels (K-8) and over 900 printable and reproducible activities that you can use for about 15 minutes a day to help prevent summer learning loss. I am a big fan of some of their activity worksheets and use them throughout the year in my classroom and as weekly homework activities. I highly recommend you take a look through the site and find some fun activities for your student. Do you have some tips on how you help your child combat summer learning loss?